A super-lightweight 850 European Grey Goose Down jacket that adds just the right warmth for spring and summer activities. The Arc'teryx Cerium SL Hoody's slim fit layers perfectly underneath a waterproof for changeable weather comfort. A super-lightweight down jacket that adds just the right warmth for spring and summer activities. The Arc'teryx Cerium SL Hoody's slim fit and low profile tailoring layers perfectly underneath a waterproof for changeable weather comfort; 850 fill European grey goose down compresses superbly, ensuring the Cerium SL Hoody takes as little pack space as possible. 850 fill European Goose Down is among the very best of insulating material available. 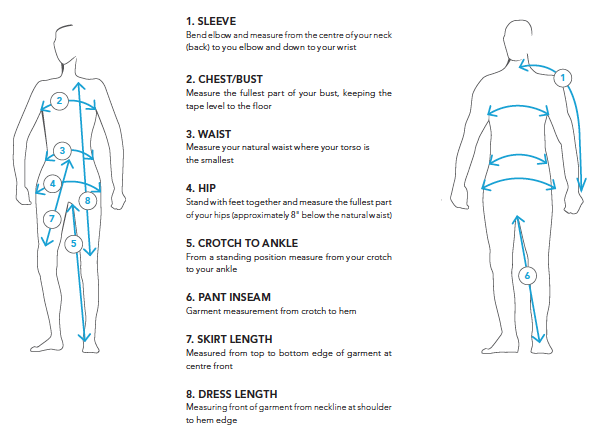 It has an impressive warmth-to-weight ratio and conforms very closely the body, trapping heat closer to your core. As it's so highly compressible, the Arc'teryx Cerium SL Hoody packs down into its own mini stuff sack, taking up very little pack space, ready to be deployed at a moment's notice. Arc'teryx's Down Composite Mapping™ strategically places both Down and Synthetic CoreLoft™ insulation according to the conditions experienced by specific areas of the jacket. In moisture-prone areas including the shoulder panel, lower hem, lower sleeve, underarm and the front of the collar, warm Arc'teryx CoreLoft™ insulation is used that resists moisture more readily than Down and insulates when wet. The remainder of the Cerium SL Hoody is filled with super-lofty premium 850 fill European Goose Down which offers more warmth gram for gram. The Arc'teryx Cerium SL Hoody's super light Arato™ 7 face fabric is treated with a DWR coating, increasing its ability to resist moisture and wind for extended protection. Arato™ 7 fabric is strong and capable of performing for many years, with a little care; just be careful around sharp objects! The Cerium's adjustable, low profile, insulated StormHood™ can be cinched in with one hand, allowing it to rotate with the head without obscuring vision when turning from side to side. 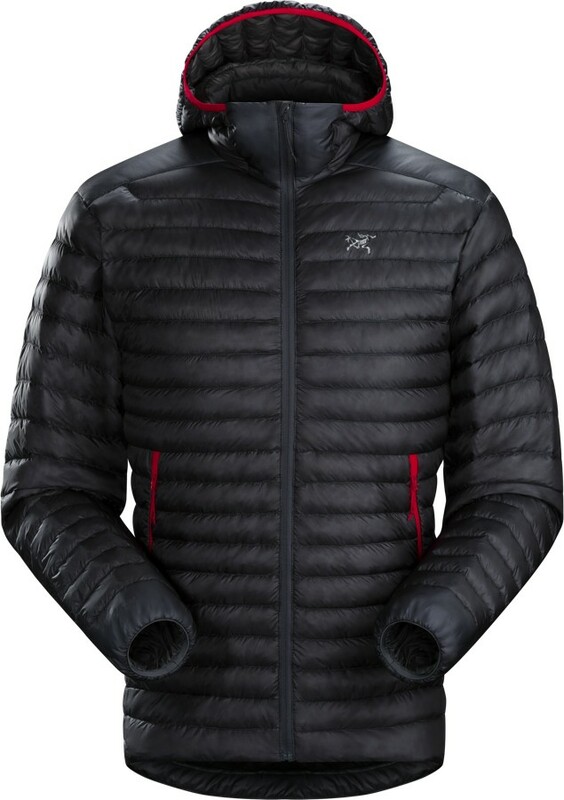 It has an elasticated front edge, and a collar that sits comfortably highly over the chin to keep you warm when the hood is down. Functional features include two zippered hand pockets, a stuff sack, and low-profile elasticated cuffs that layer easily. The Arc'teryx Cerium SL Hoody has under arm gussets allowing increased mobility through the shoulders, and an anatomically designed sleeve that allows excellent elbow/arm articulation, for a neat fit and non-restrictive performance in active use. The Cerium SL Hoody features a typical Arc'teryx trim, tailored fit that looks good while you wear it in everyday situations, and is non-bulky and easy to move around in when worn as a mid-layer. The Cerium SL Hoody is in its element in cold, dry weather, providing an instant hit of warmth in an unobtrusive fashion. When storm clouds break, the Arc'teryx Cerium SL Hoody's low bulk, neat-fitting approach fits perfectly under a waterproof or hard shell ski jacket for cold, wet/snowy conditions. The Arc'teryx Cerium SL Hoody is Down done differently - minimalist design for maximum performance, built to the highest levels of craftsmanship, with innovations for increased range of comfort and conditions. Efficient, super lightweight warmth that easily tucks into a rucksack, the Cerium SL Hoody provides the insulation of a heavy fleece, but without the bulk. EXPRESS orders placed before 12:00 (midday) can be delivered next working day (Monday, Tuesday, Wednesday, Thursday and Friday) to most addresses within the UK for £8.00. Please note that we are unable to dispatch or deliver orders on a Saturday, Sunday and Bank Holidays. Saturday delivery is only available by special arrangement and at extra cost. We regret that we can only deliver to addresses within the United Kingdom. Unusually heavy orders delivered to Northern Ireland, Northern Scotland and the Outer Isles may incur additional delivery charges. We will contact you as soon as possible if this will effect your order. In order to combat card fraud, we may sometimes only be able to deliver goods to a card holders invoice address, even if you have requested delivery to a different (e.g. work) address. We will always contact you if we need to take this precaution. If paying by PayPal we can only ship orders to the address provided via PayPal. Please ensure you enter the correct delivery information into PayPal whilst completing your payment. We always endeavor to dispatch orders the same day, but please allow 2 working days for Standard delivery, and ensure that someone will be available to sign for your parcel when it is delivered. If you require Express (next working day) delivery, we would recommend calling us on 01926 493929 so we can give you the most up-to-date stock information. To ensure next day delivery, all Express orders must be placed by 12 noon. Products returned for exchange or refund under our 14-day satisfaction guarantee must be returned in 'as new' condition - unused, with all the original manufactures packaging and labels. Please see more our returns page here.